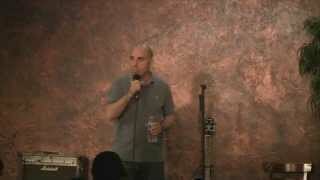 Jake Iannarino is a 20 year veteran when it comes to stand up comedy. In the last 2 years alone he has been to over 30 states and Canada, including a trip to the HBO comedy festival in Las Vegas. He is the funniest guy you never heard of. Come see him live and find out why!